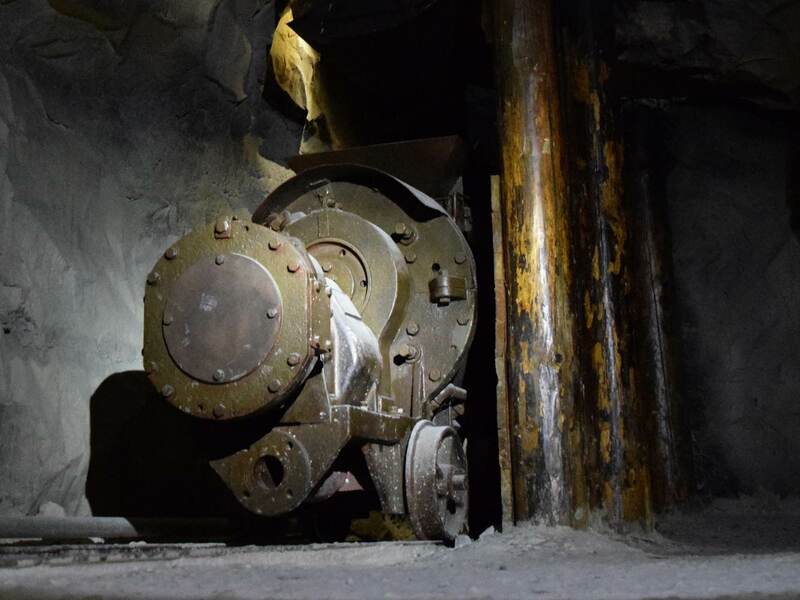 In April of 1964, the last wagon of sulphur was extracted from the mine in Perticara. 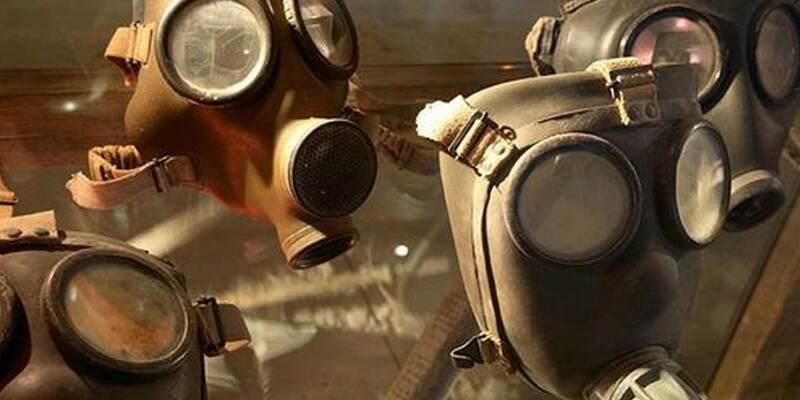 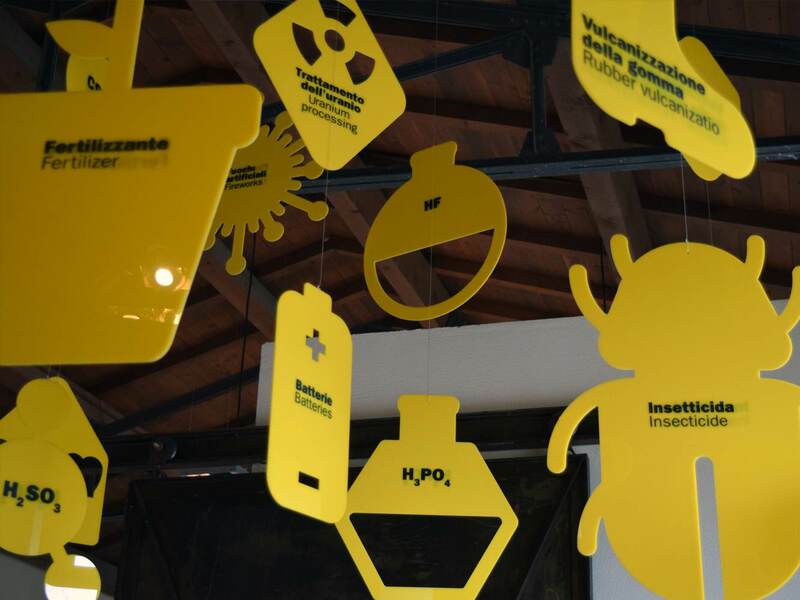 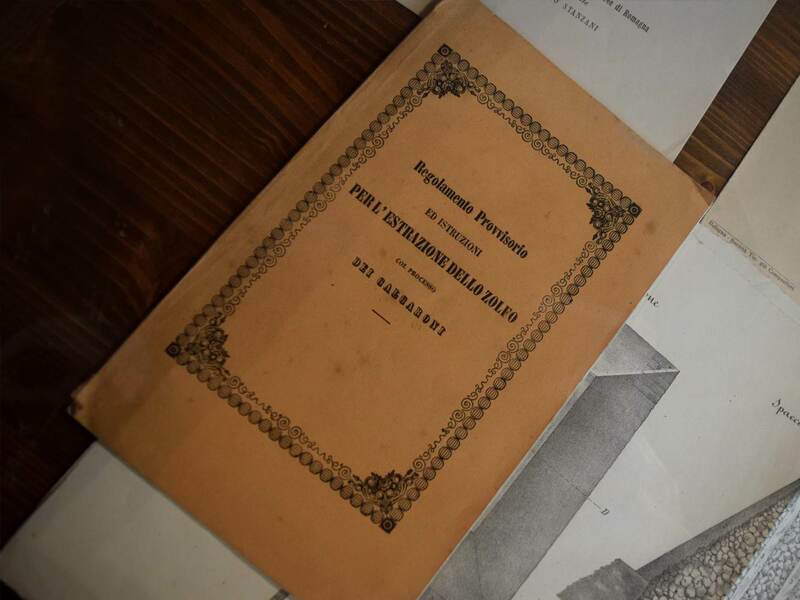 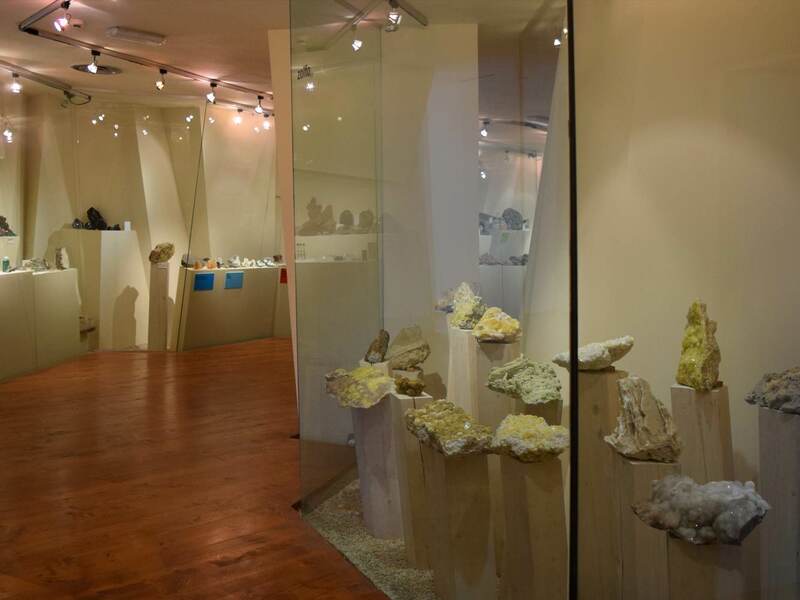 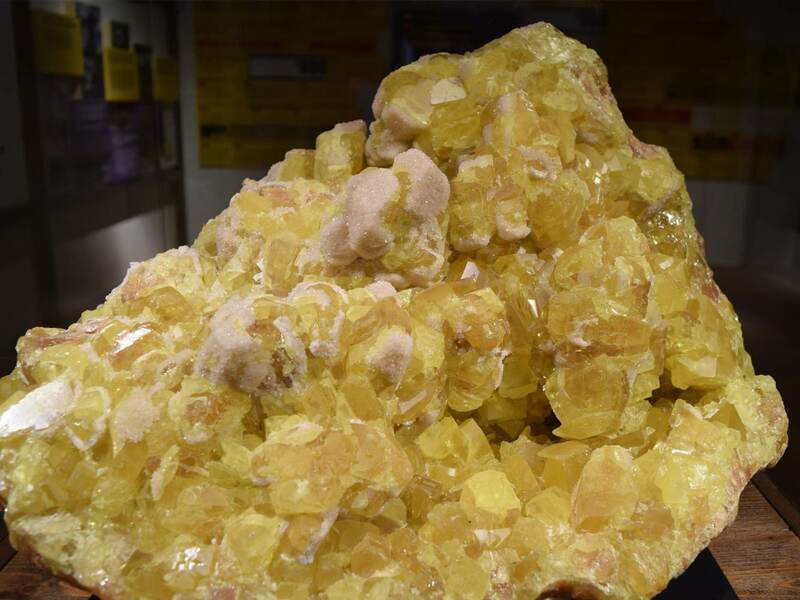 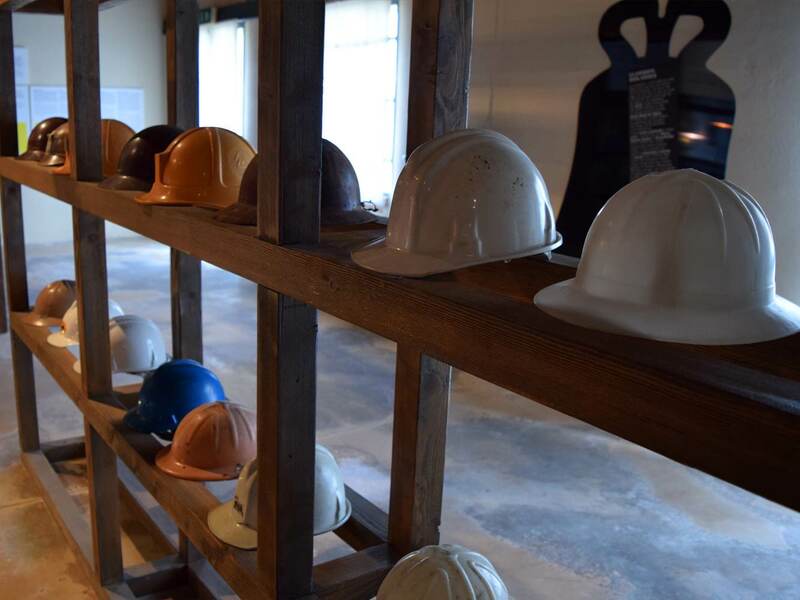 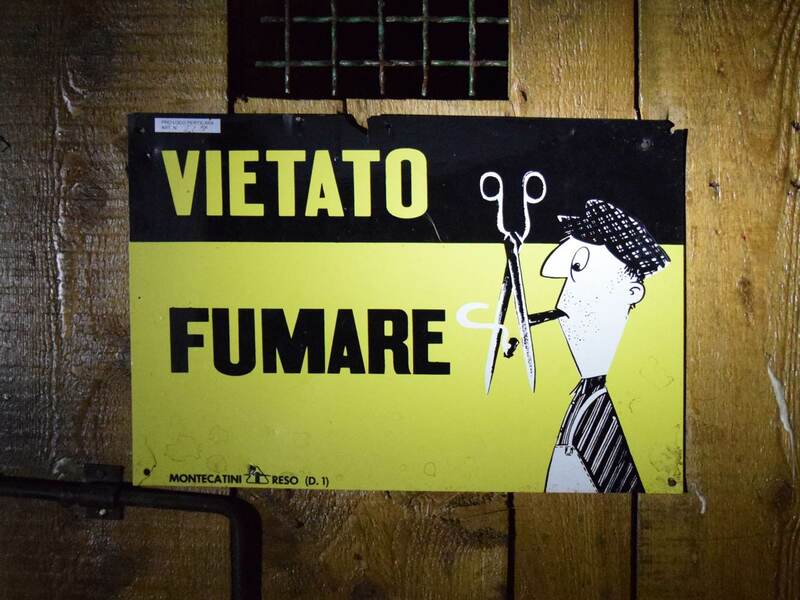 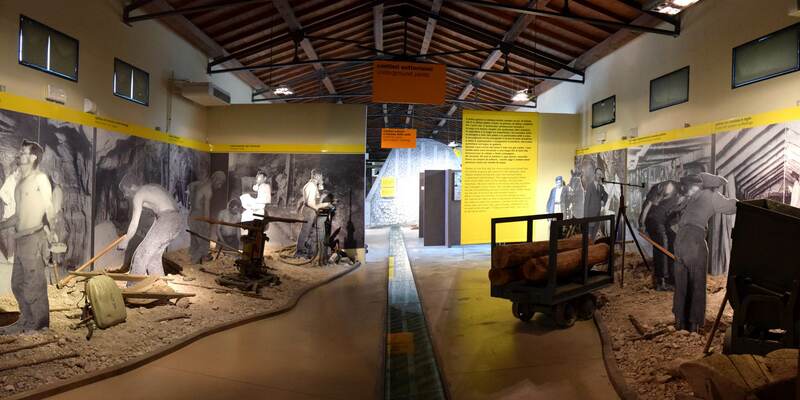 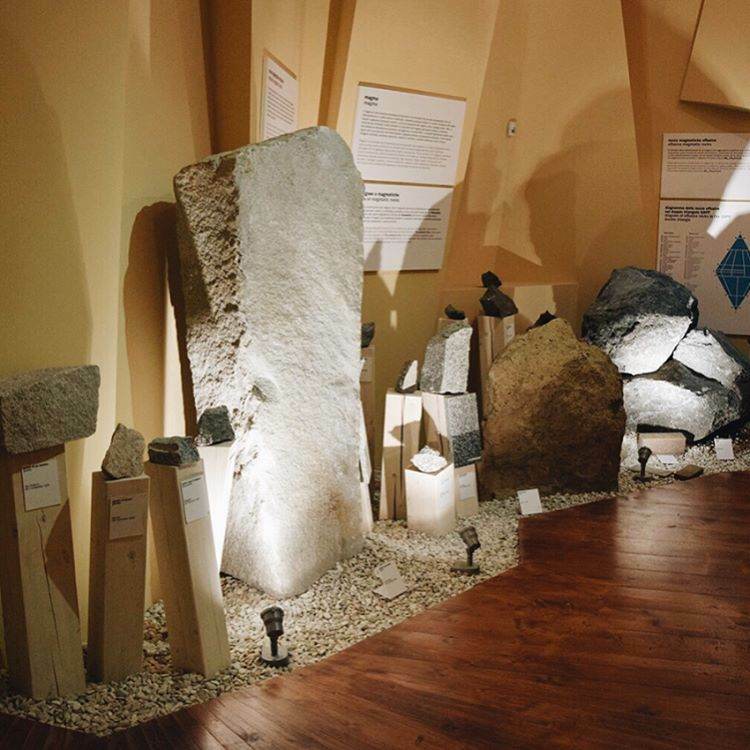 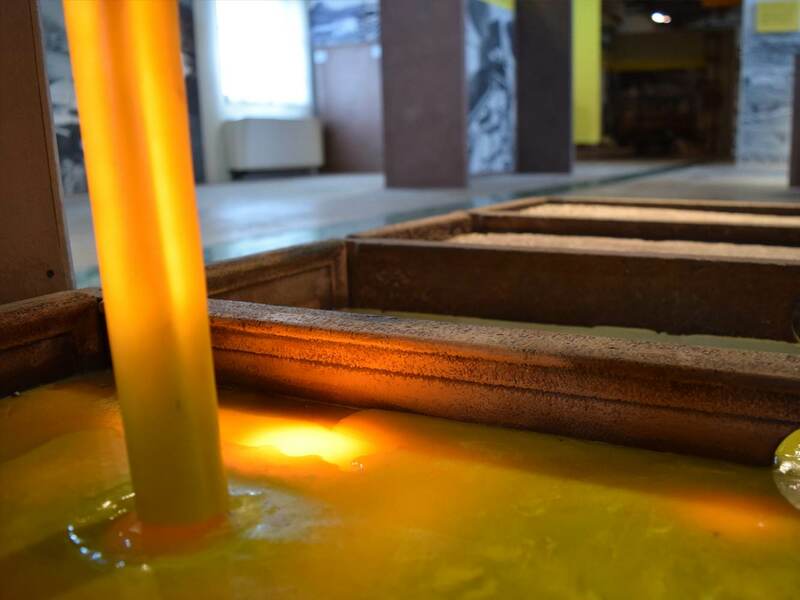 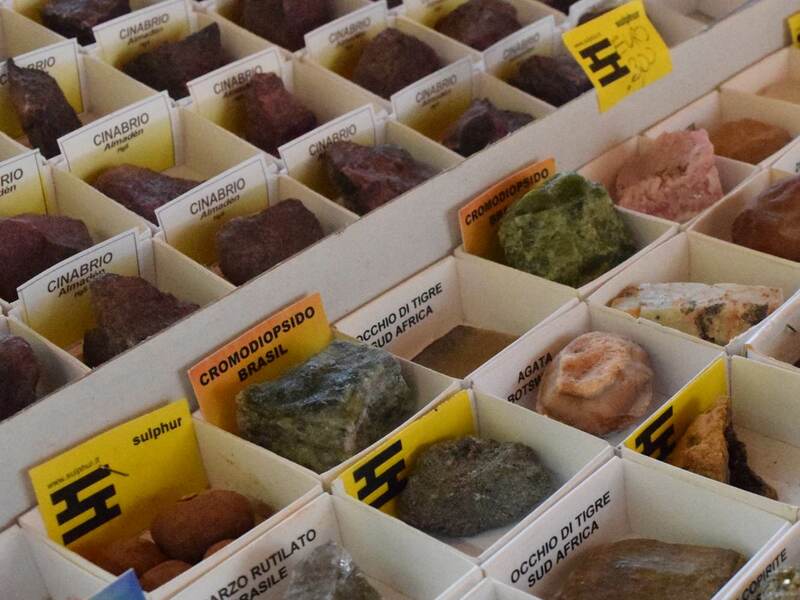 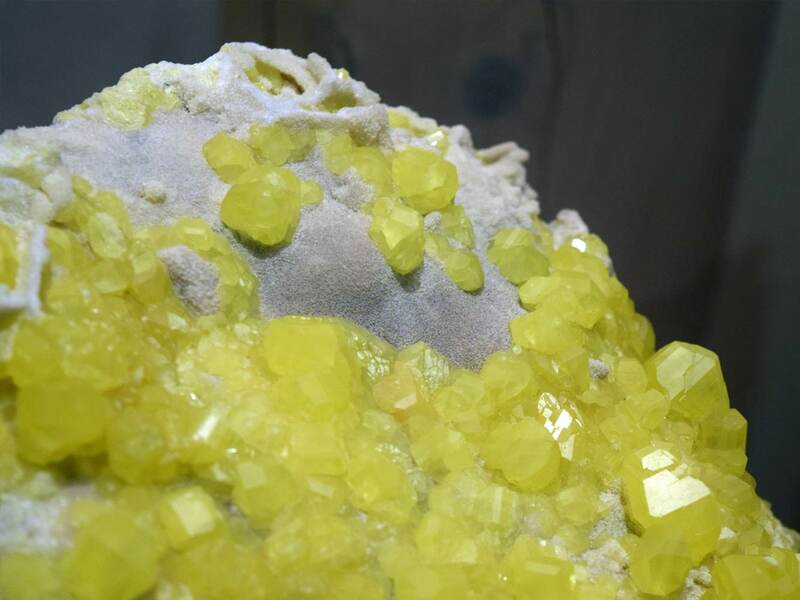 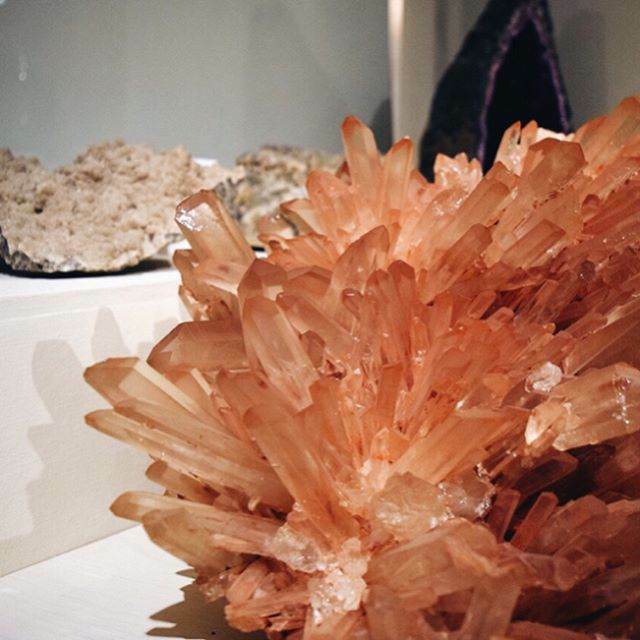 In 1970, just six years after the end of mining activity, Sulphur, the historical mining museum and one of the first significant examples of industrial archeology in Italy, was opened. 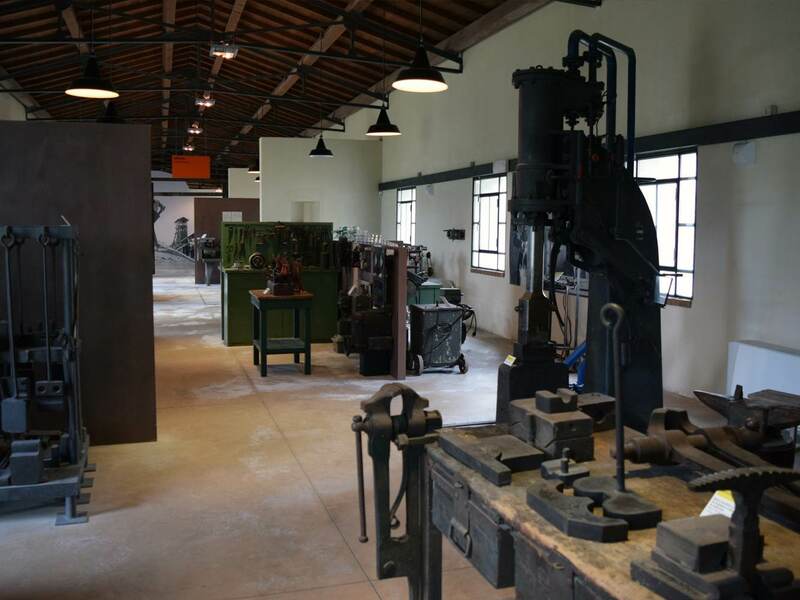 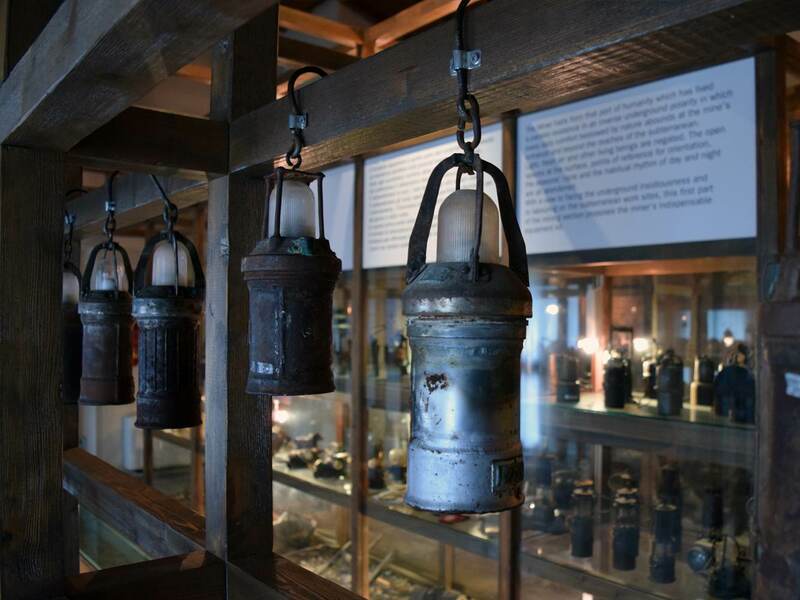 The precious restoration of the old Certino sulphur workings, with its power plant, compressor room, lamp workshop (the area where lamps and flammable items were stored) and technical workshops have given life to an original and interesting journey. 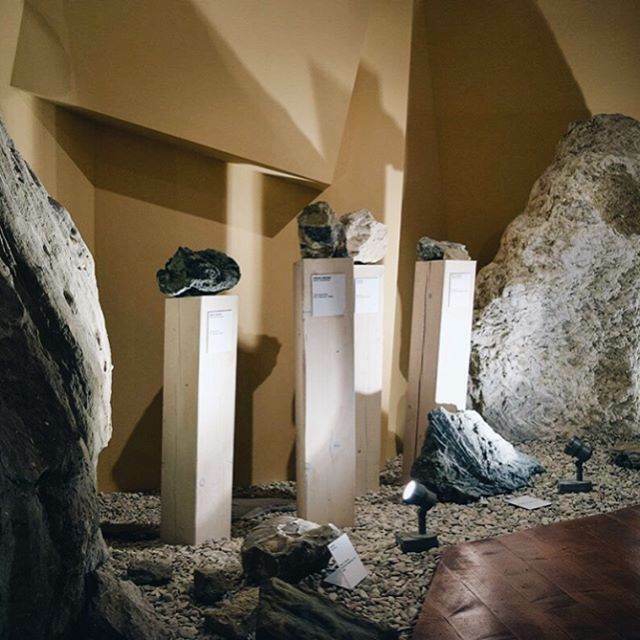 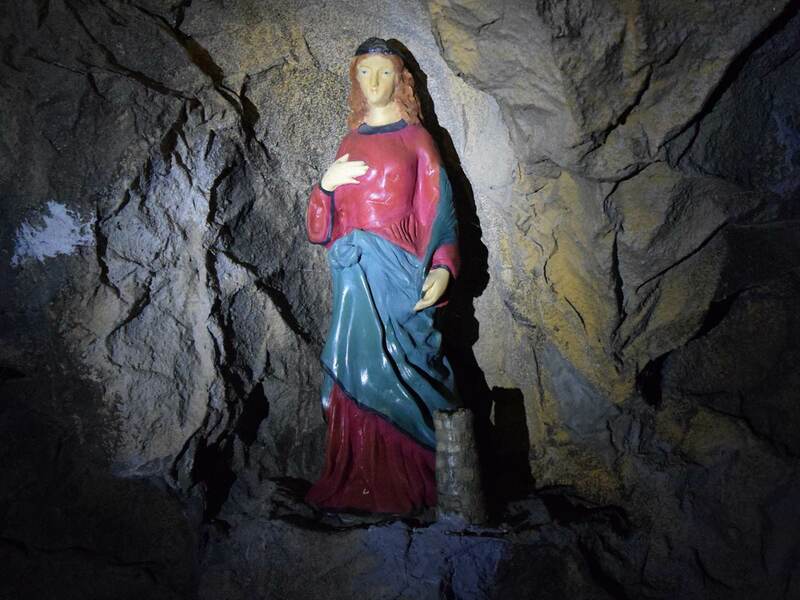 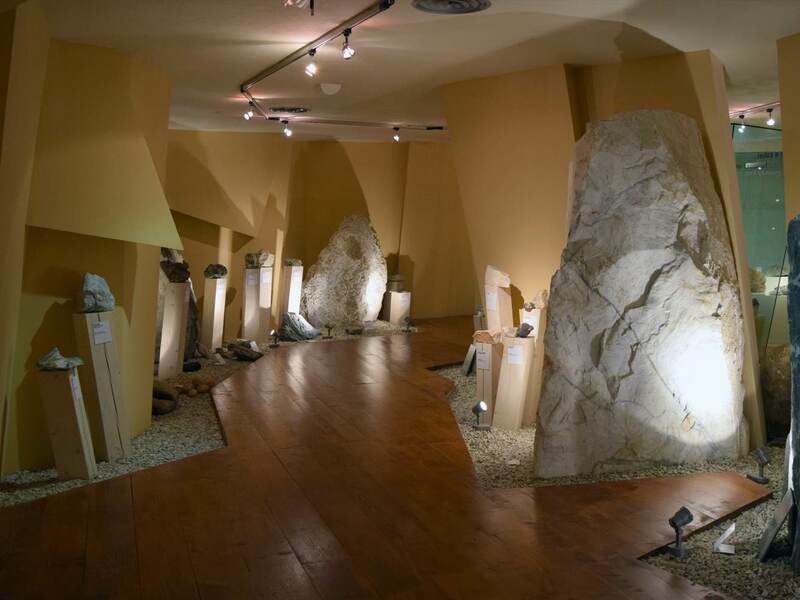 Symbolised by the imposing Vittoria mineshaft, it focuses on the themes of mineralogy and geology, paying particular attention to centuries of Perticara’s mining activity. 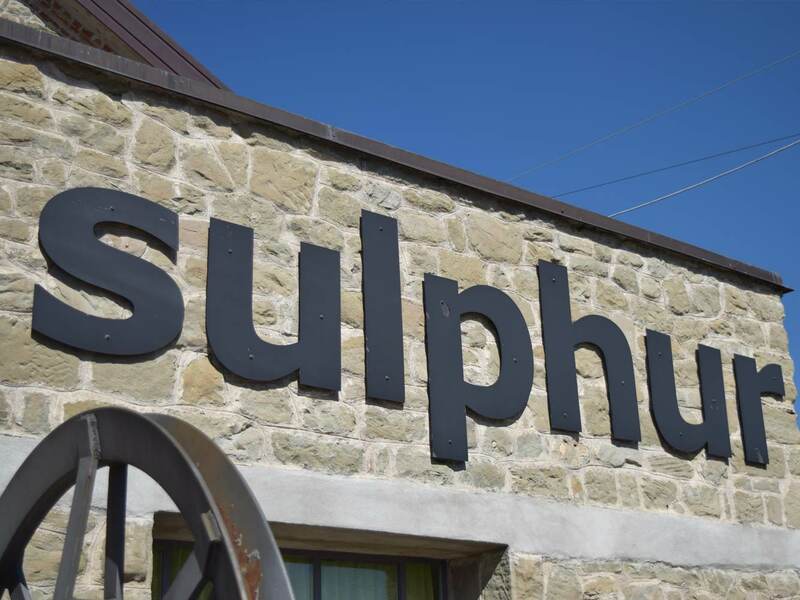 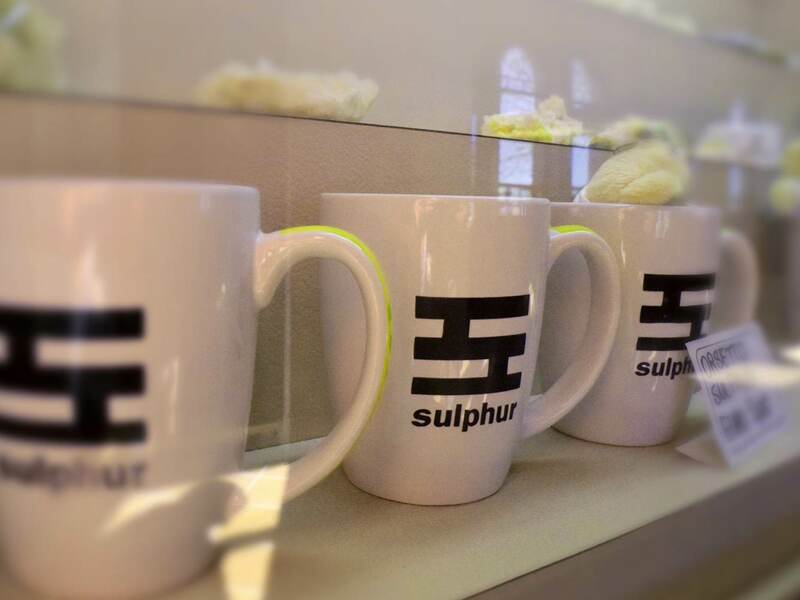 The Sulphur Museum sees itself as a fundamental instrument in the diffusion of the history of mining culture and of the historical reconstruction of mining activity, which, during the industrial revolution, pushed the rural economy towards a new economic fabric, a new concept and organisation of work through constant and systematic production. 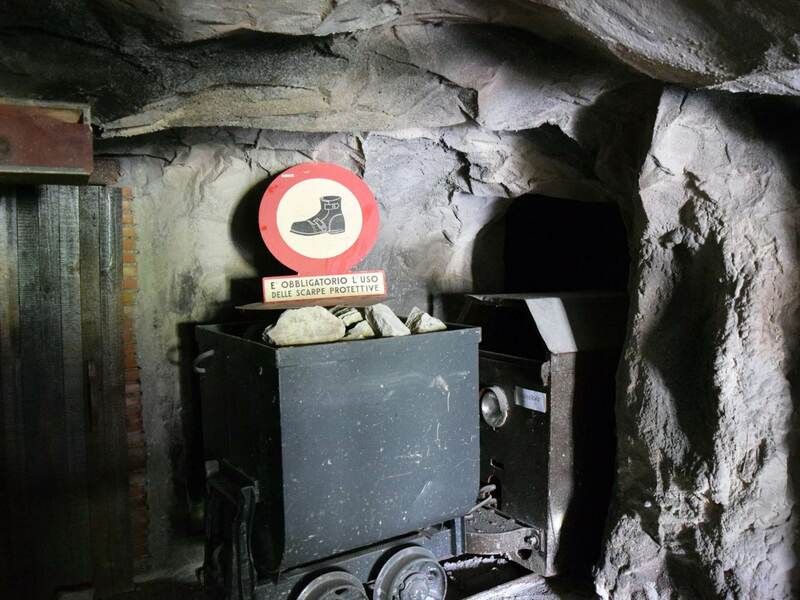 Mines are a vital piece in the jigsaw of our history and culture, representing an element that unites us to the past of other European countries.